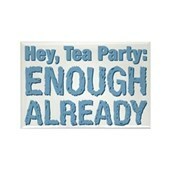 Sick of the Tea Party and their apparent plan to ruin America? 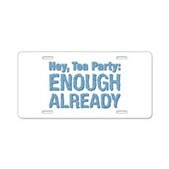 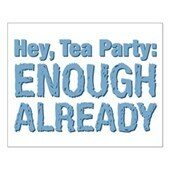 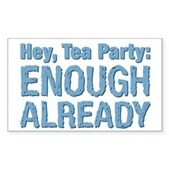 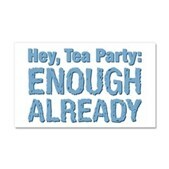 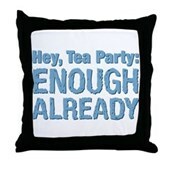 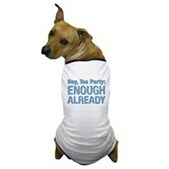 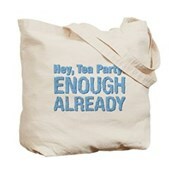 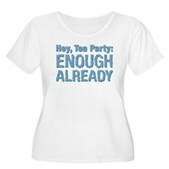 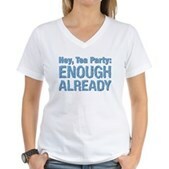 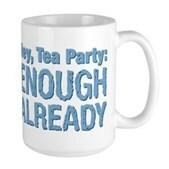 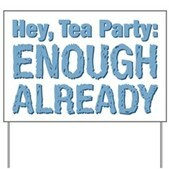 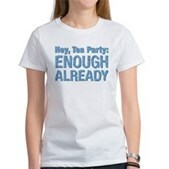 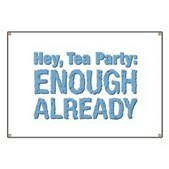 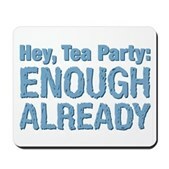 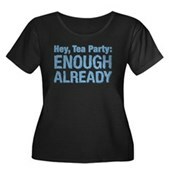 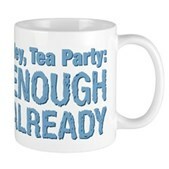 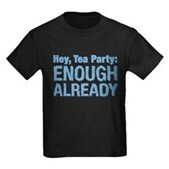 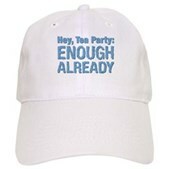 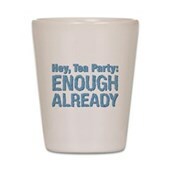 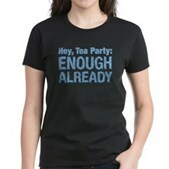 They say "taxed enough already" - I say: Hey, Tea Party: Enough Already. 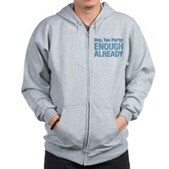 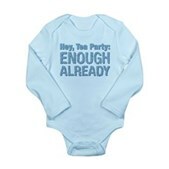 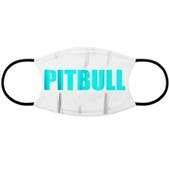 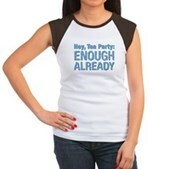 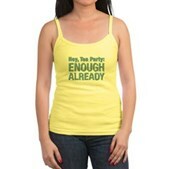 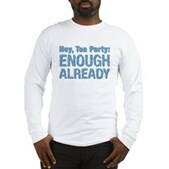 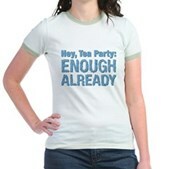 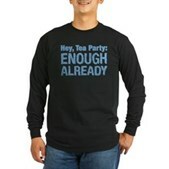 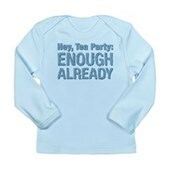 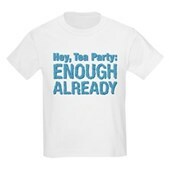 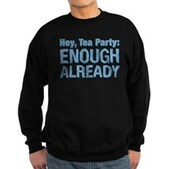 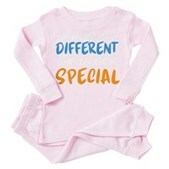 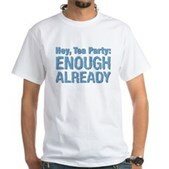 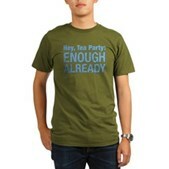 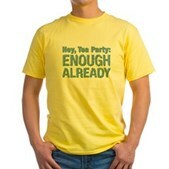 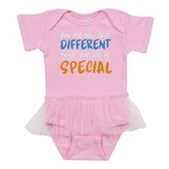 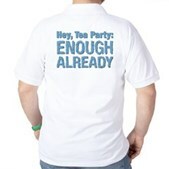 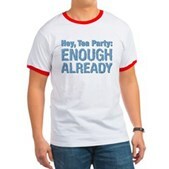 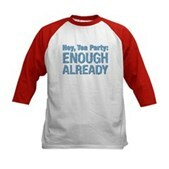 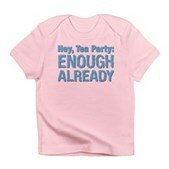 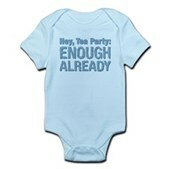 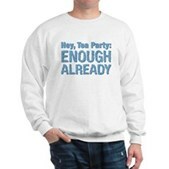 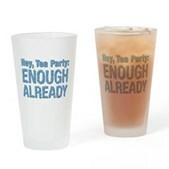 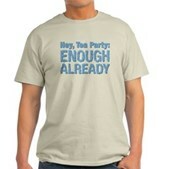 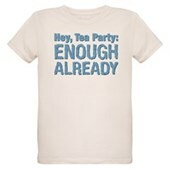 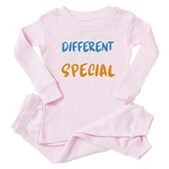 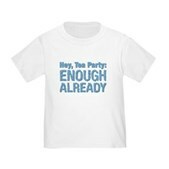 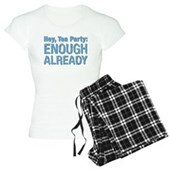 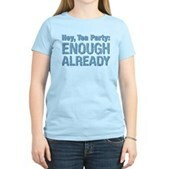 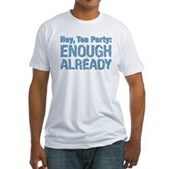 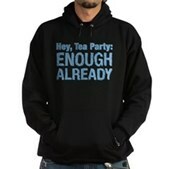 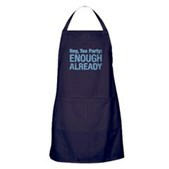 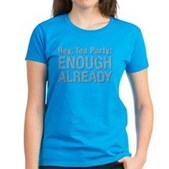 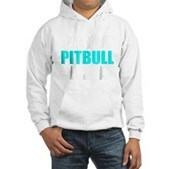 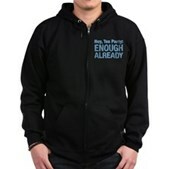 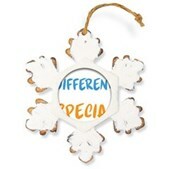 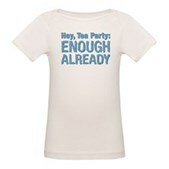 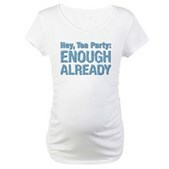 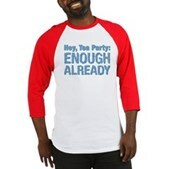 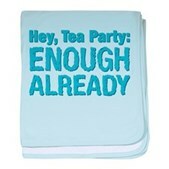 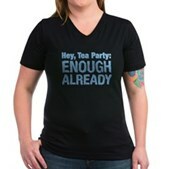 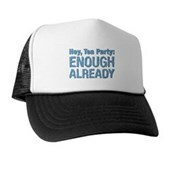 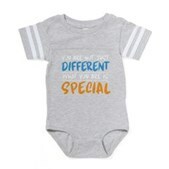 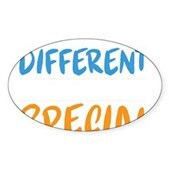  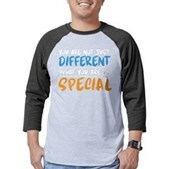 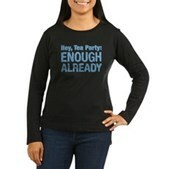 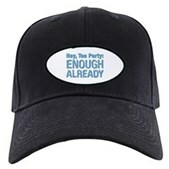 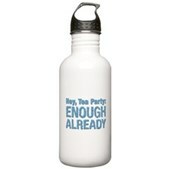 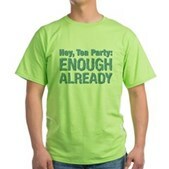 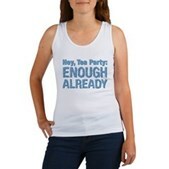 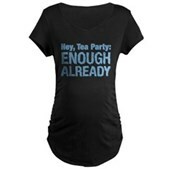 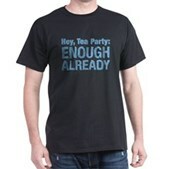 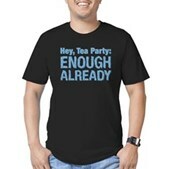 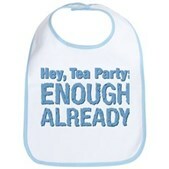 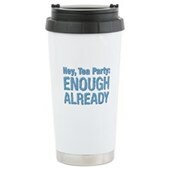 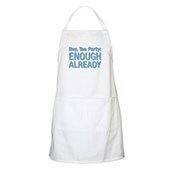 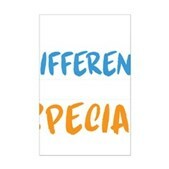 Anti-Tea Party gear for rational Americans of any political party.